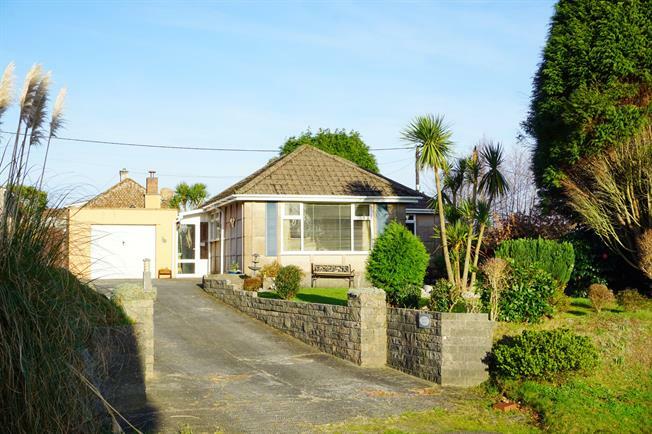 2 Bedroom Detached Bungalow For Sale in St. Austell for Asking Price £190,000. A two bed detached Cornish Unit bungalow on a good sized plot with countryside views. The accommodation comprises hall/snug, living room, kitchen, two bedrooms, bathroom, side porch, conservatory and garage with WC. Externally there are good sized attractive gardens to the front and rear along with driveway parking for several vehicles. 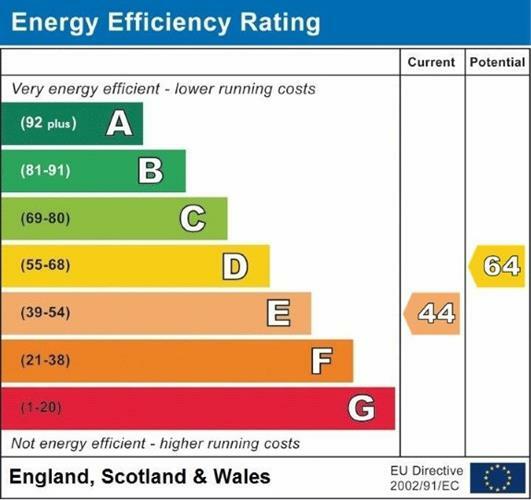 The property also benefits from oil fired central heating and uPVC double glazing and is available chain free.